CSOFT International is proud to once again sponsor the Opening Reception of the upcoming LocWorld29 Silicon Valley on October 14th. Back in April, CSOFT kicked off LocWorld27 in traditional Chinese style, inspired by the 1940s Shanghai theme, “Shanghai Soiree.” Since the event, CSOFT has been looking forward to hosting another memorable night, which will kick off LocWorld29 Silicon Valley on October 15-16. Continuing this year’s theme of The Internet of Things, LocWorld29 will follow the precedent set in previous conferences, where discussions about current trends and challenges in the localization industry are put on the table. LocWorld has been a core venue for globalization professionals to share ideas, exchange stories and unveil new tools and services ever since it was first held in Seattle, Washington in 2003. 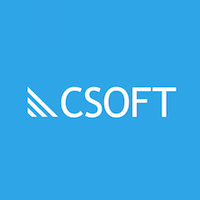 Looking at the slowdown in global trade and anticipating the next big breakthrough in 3-D printers, CSOFT’s experts will lead a 45-minute session entitled The Color Purple: The End of Globalization on Thursday, October 15th at 9 AM. 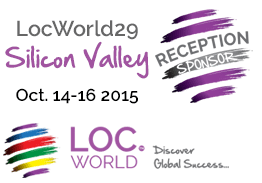 LocWorld29 Silicon Valley will be held at Santa Clara Convention Center. 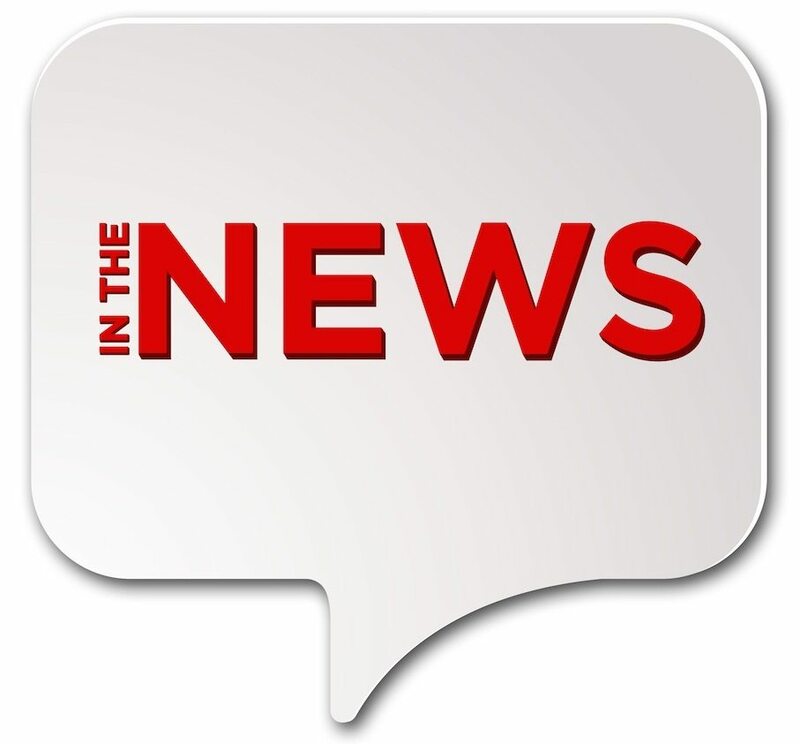 If you’d like to know more about the conference or sign up for event updates, please visit www.locworld.com.